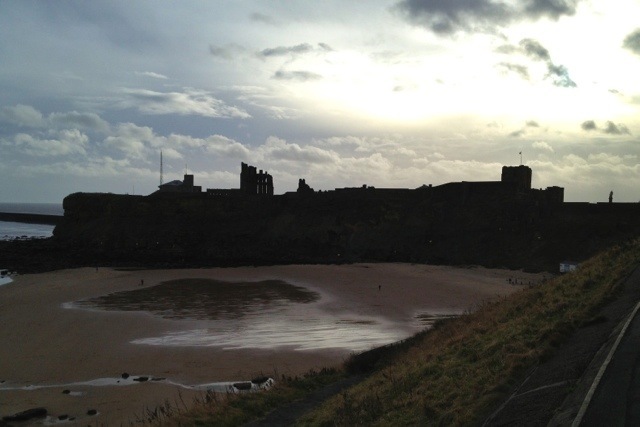 My last photo-a-day picture shows Tynemouth Priory this morning. It seems remarkable that Tynemouth hasn’t featured before now! So that’s 366 photos posted… plus a few for the days when I posted several, like the Tyne Pedestrian Tunnel back in May). I’ll have to come up with a new challenge for 2013… I haven’t left myself long to come up with that! I hope you’ve enjoyed seeing my photos, and thanks for all your comments! This 1,952nd post was filed under: Photo-a-day 2012, Tynemouth. Trackback received at 18:02 on 1st January 2013.